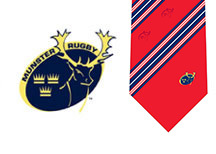 B & M Leisure are premier suppliers of orginal and authentic rugby ties from around the world. 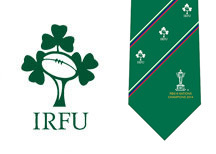 We are the official suppliers of the Rugby World Cup Ties for 2015. 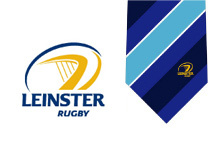 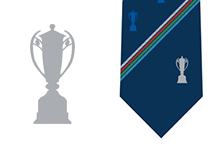 Search through our current rugby tie stock below and buy online now for quick delivery.